The problem of eutrophication is very actual both for the Baltic proper and shallow waters of little bays. Shallow waters are very sensitive to all kinds of anthropogenous influences. 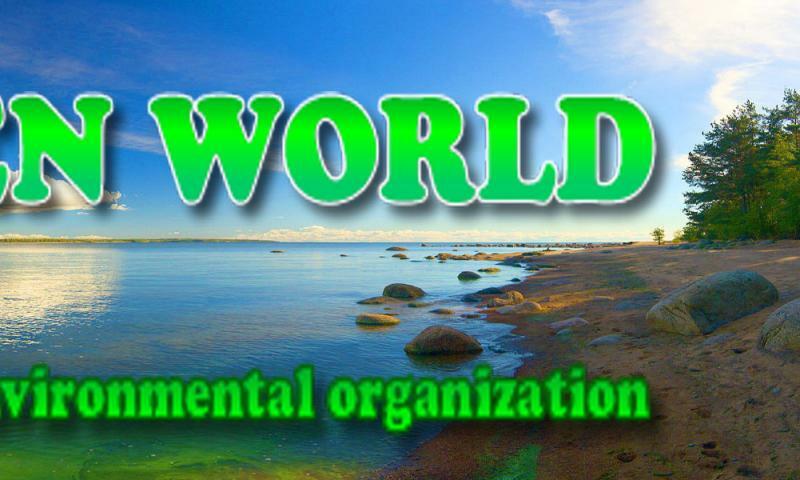 Oil spills, heavy metals, radionuclide contamination, etc. following increased recreation loading. Even forty years ago the Eastern Gulf of Finland was oligotrophic water body with undisturbed spawning sites of Baltic herring and other fish species, normal migration regime for smelts, salmons, lamprey, etc. The self-purification ability of coastal waters was stable and effective. From middle 1970s to early 1980-s the Leningrad Nuclear Power Plant (LNPP) with four 1000 MWe RBMK reactors was constructed at the coast of the Koporskaya Bay (eastern Gulf of Finland). So the shallow bay was selected as LNPP cooling water body. Nuclear power plants consume great volume of sea water to cool their condensers. The volume of LNPP cooling water reached 200 cubic meters per second when the power plant operated in full mode of operation. Heated water temperature exceeds the bay background temperature by 10-12º C. That is why all biochemical reactions, other biological processes run more quick. Despite of relatively medium agricultural activity, rivers of the Koporskaya Bay drainage basin release some mineral and organic nitrogen and phosphorus into the sea. In 1970s additional nutrient loading on the bay started when the town of Sosnovy Bor was constructed. Now more than 65 thousand people live here. Nutrients (phosphorus and nitrogen) are discharged now into the bay mainly from the drainage basin with rivers Sista, Voronka, Kovash, ground water sources and the municipal sewages from the sewage water treatment station of Sosnovy Bor. Since late 1970s the Laboratory of Environmental Monitoring (Ecolab) started environmental monitoring program in the town of Sosnovy Bor and near the Leningrad Nuclear Power Plant. Ecolab was established in late 1960s as radiological control department belonging to the Russian Ministry on Atomic Energy. Unfortunately this environmental monitoring program was interrupted about nine years ago. Ecolab was closed. However long term research (more than20 years) revealed interesting character of the eutrophication process, according data obtained. nutrients discharged from the town sewages. According Ecolab assessment, rivers are responsible for 95% of nitrogen and 30% of phosphorus in sea water. The municipal sewage treatment station is responsible for 5% of nitrogen and 70% of phosphorus in sea water. The trophic state of the Koporskaya Bay was assessed on the base of hydro-chemical parameters (biochemical oxygen demand – BOD-5, chemical oxygen demand - COD, dissolved oxygen, nitrogen, phosphorus and chlorophyll "a" concentrations) and biological parameters (species composition and number of phytoplankton, zooplankton and fish) under monitoring. 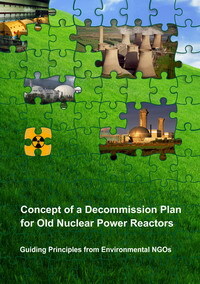 In December of 1973 two LNPP reactors (1-st and 2-nd units) were commissioned. Four years later in 1977 the state of Koporskaya Bay was assessed yet as oligotrophic-mesotrophic water body, according chlorophyll "a" concentration. In December of 1981 another two LNPP reactors (3-rd and 4-th units) were commissioned. In middle 1980s the state of Koporskaya Bay was assessed as mesotrophic water body. In late 1980s the bay became real meso-eutrophic water body (see figures 1, 2). Taking into account that from 1930s to late 1970s the trophic state of the Koporskaya Bay was practically stable oligotrophic and oligo-mesotrophic, we can describe the local eutrophication process as real anthropogenous one. 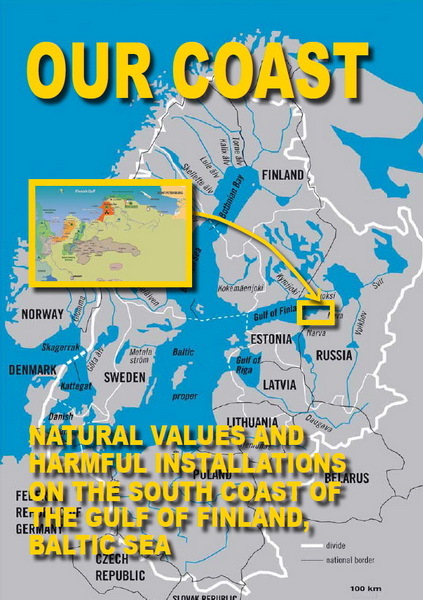 Koporskaya Bay is the sea area of international concern due to its significant value for Baltic salmon habitat and breeding migration, as well as for spawning and feeding of other commercial fish species. 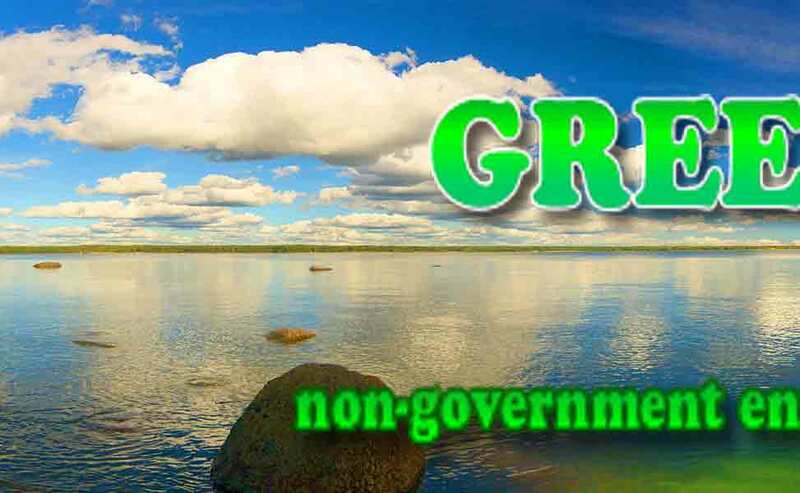 Eutrophication strike hard on near shore fishery, self-purification ability of Baltic Sea waters, recreation, local population lifestyle, which meets criteria of regional sustainable development. 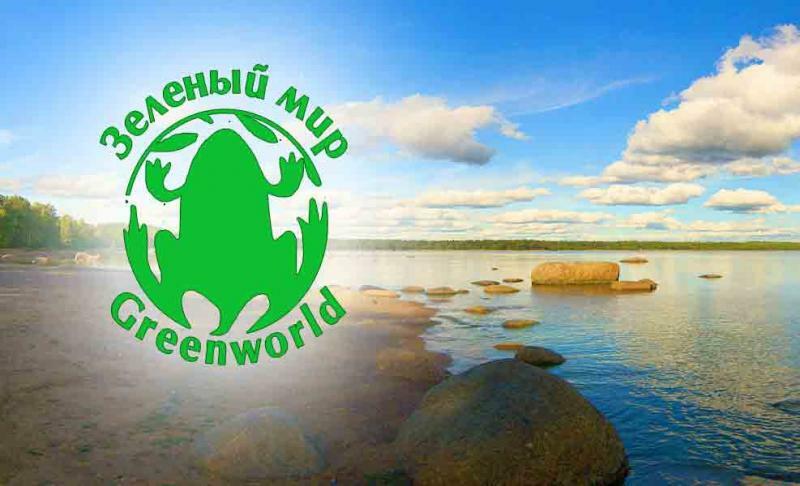 Now Green World information centers in Sosnovy Bor, Lebyazhye, Vistino try to promote our vision – the spatial planning on the basis of democracy and public participation in decision-making!